Join us at Lido Village Books to enjoy the story about what happens when the crayons get fed up. 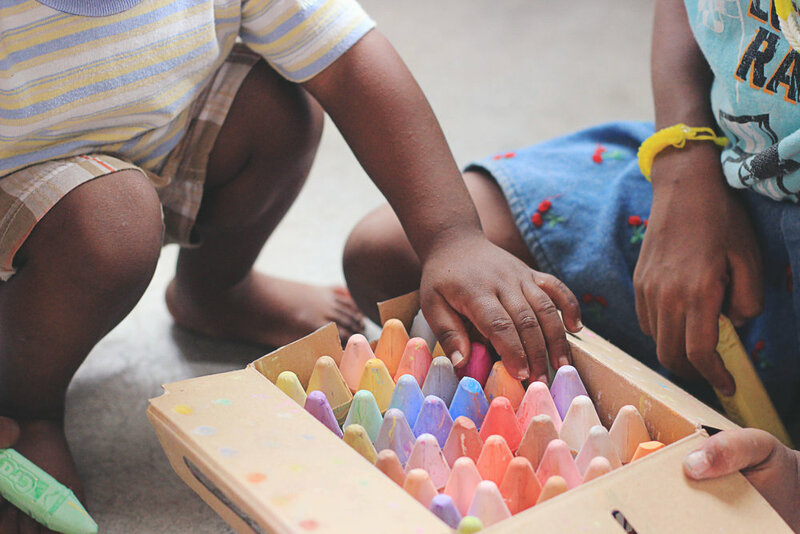 Be creative with a fun craft hosted by Bright Horizons Chalk Preschool. Each person who RSVPs will receive 1 entry for a drawing of the book of the day from Lido Village Books. Stop by Eberjey for $25 off your purchase of $50 or more. 10% off your purchase at Sweaty Betty for first time customers.